Columbus is a cool place where lots of cool things happen. Don’t believe me? Keep reading. 1. We’re basically everyone’s neighbor. 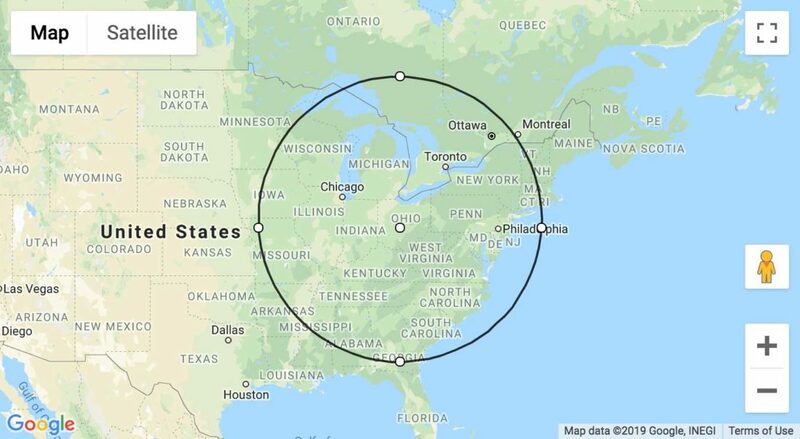 Nearly half of the residents of the United States live within 600 miles of Columbus. 2. 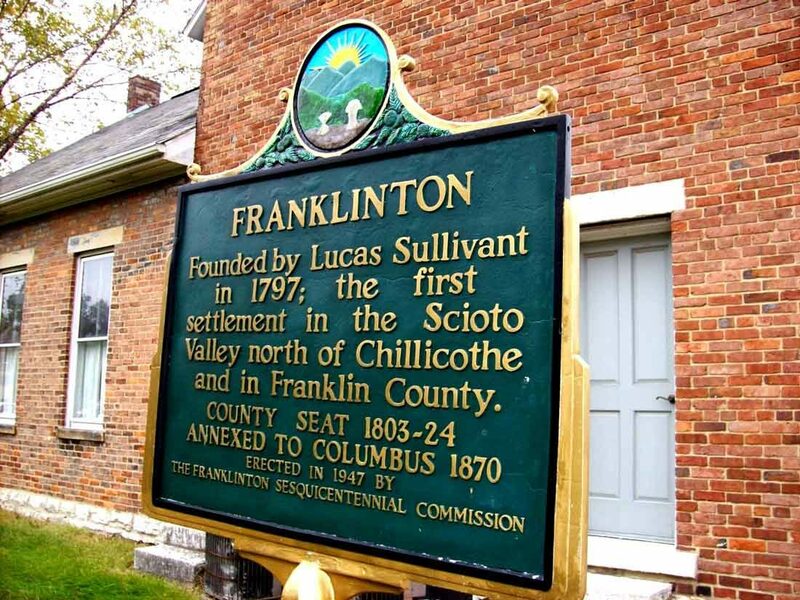 We’d be nothing without Franklinton. When they were trying to decide where to put the capital, the government wanted a place that was near the geographic center. So some businessmen from Franklinton offered up 20 free, nearby acres and the deal was done. Columbus became the capital in 1816. 3. We were basically “the room where it happened” for Abe Lincoln. 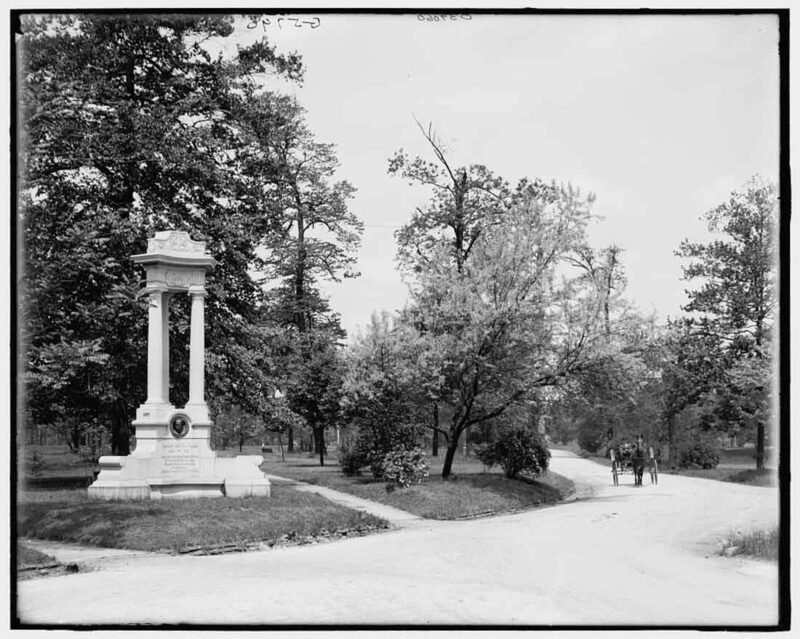 Abraham Lincoln was right here in Columbus when he officially found out that he would be president. He was visiting the Ohio Statehouse when the electoral college results were certified and shared with him via telegram. 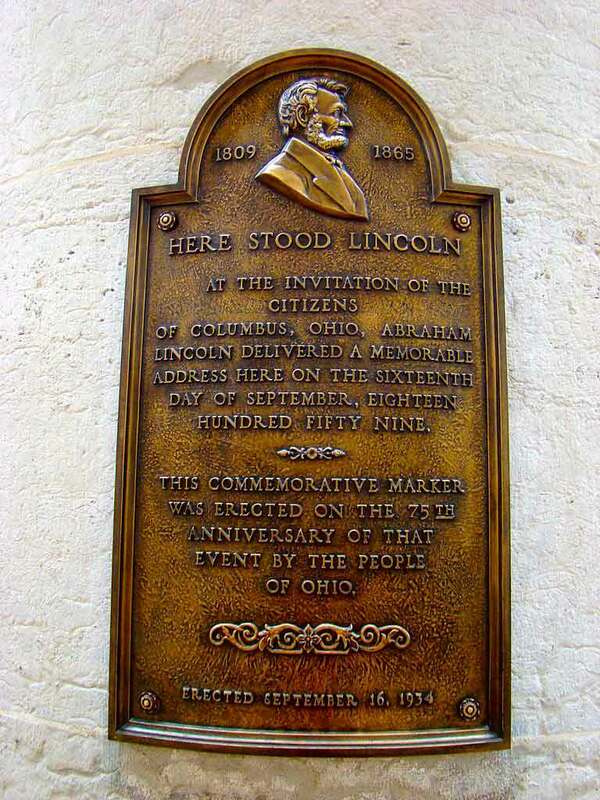 This was Lincoln’s second visit to the Ohio Statehouse, the first coming in 1859 when he gave a speech on slavery. 4. We’ve got a lot of fame amongst our fellow Buckeye fans. Sure, we all know that LeBron James is rooting for OSU at every opportunity. But our most prestigious fan has to be national treasure and OSU alum, J.K. Simmons. That’s right folks, the voice of the Yellow M&M is a Buckeye, through and through. Also, did you know he was the voice of the Yellow M&M? Because I was shook. 5. The gates to hell are hiding underneath North High Street. Just kidding, it’s a drainage tunnel that gets painted with epic graffiti. But it is pretty darn creepy and definitely not open to public exploration. Don’t say I didn’t warn you. 6. Our city makes a looootttt of candy. 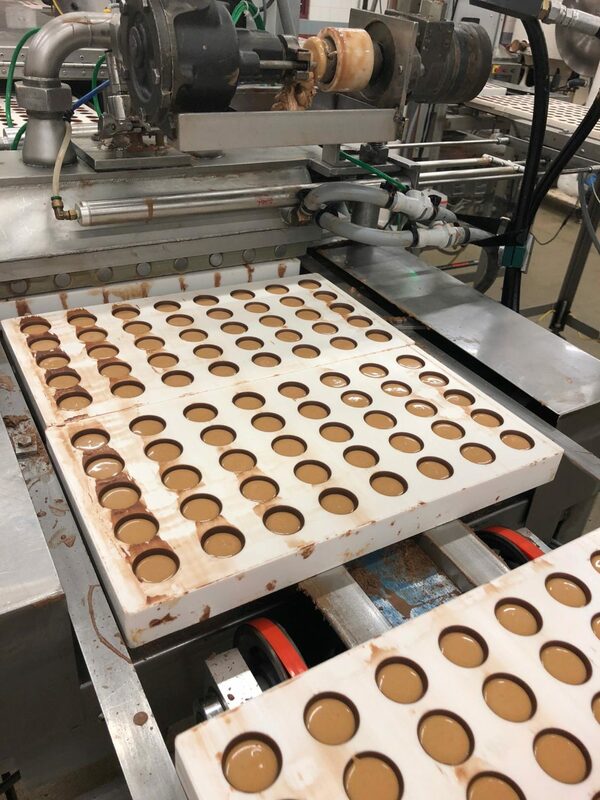 Anthony Thomas Candy Company produces 50,000 lbs of chocolate daily at their Columbus factory. That’s somewhere between the weight of a Greyhound Bus and an armored infantry vehicle. So crazy. 7. We’ve always been great at reinvention. 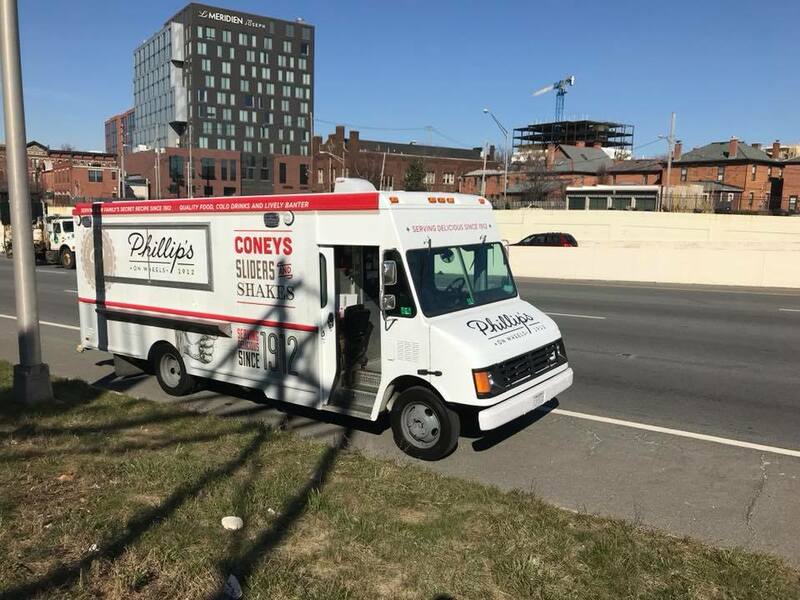 Phillips on Wheels is the latest incarnation of Phillips Original Coney Island, a Franklinton restaurant that opened in 1912. It’s always coney time now, people. 8. We have a super tiny park named after a problematic historic figure. 9. Columbus has always been a city of hipsters. We did lots of things first. 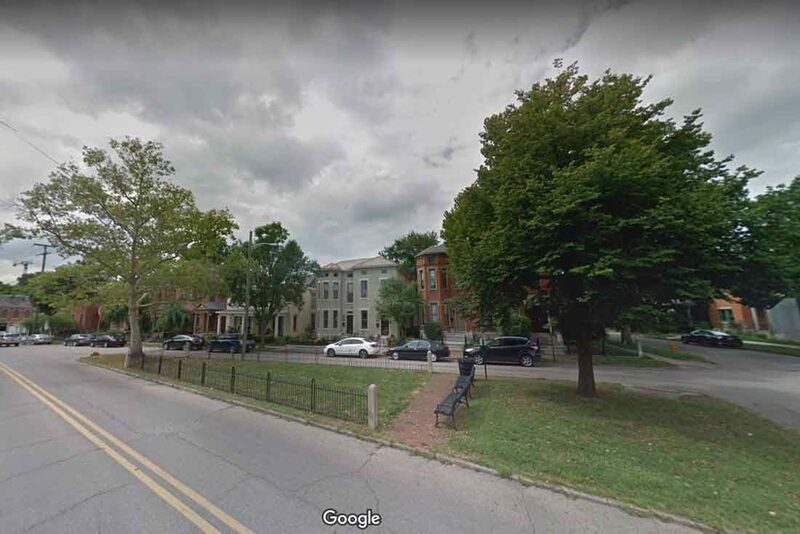 But one of the coolest fun facts is that Goodale Park was one of the first three parks in America to be formed as pleasure grounds. Whatever you think that means, you’re probably wrong. The parks were designed to give workers access to clean, open, green space as urban areas developed around the pars. 10. 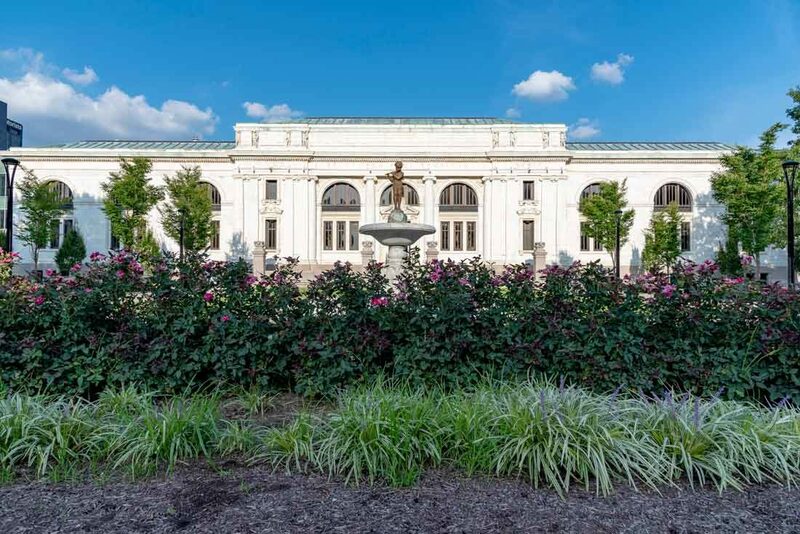 The Main Library originally wanted to be in Goodale Park. Back in the 1930s, a ruthless bunch of individuals, aka, library folk, fought tooth and nail for the Main Library to go in at Goodale Park. They even threatened legal action! Personally, I’m glad they didn’t go through with it. I like the library right where it is: 5 minutes from my house. 11. We have some estates with interesting, if not obvious, names. 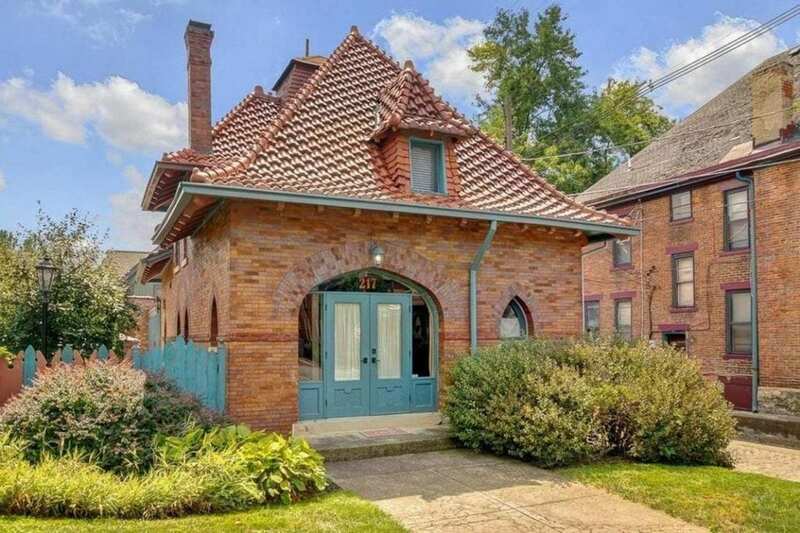 Cocoa Manor and The Short North Circus House are two of the most famous homes in the city. The Cocoa Manor was owned by the owner of Anthony Thomas and the Circus House was owned by Peter Sells, the owner of Sells Brothers Circus. 12. There used to be a replica of the U.S. Capitol dome on High Street. The Yukon Building used to be topped by a 135-foot tall dome that had four giant clock faces and 1000 lamps at the base. But someone decided it should be torn down a long time ago, which is why we can’t have nice things. 13. The Ohio History Center was deeply admired when it was built. 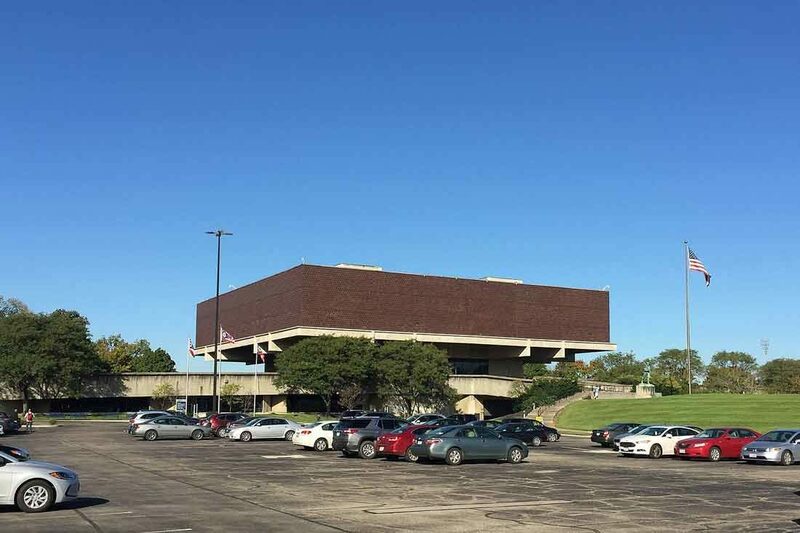 It may look like a dull, concrete structure to the untrained eye, but when it opened in 1970, it was called a “bold, imaginative, almost startling structure” by the American Institute of Architects. 14. Columbus used to be the home of the NFL. 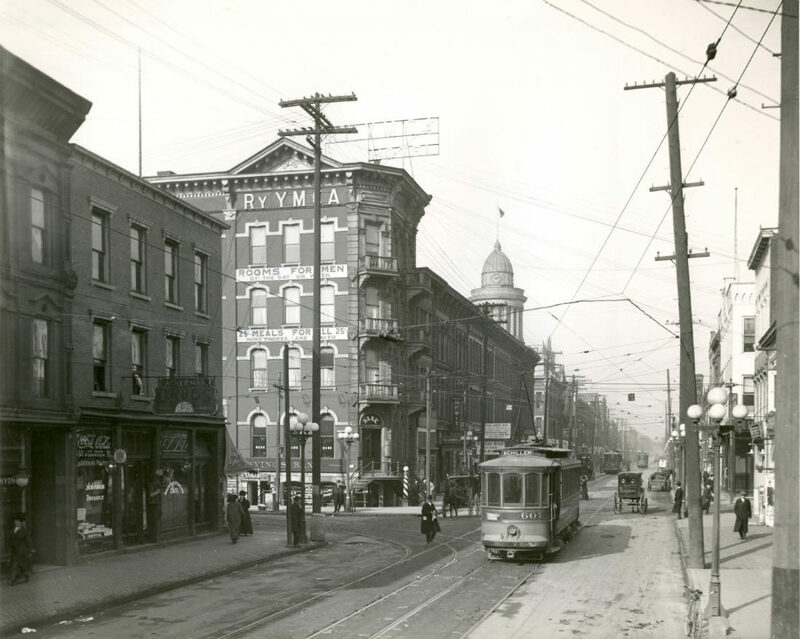 The National Football League was headquartered in our fair city from 1927 until 1939. 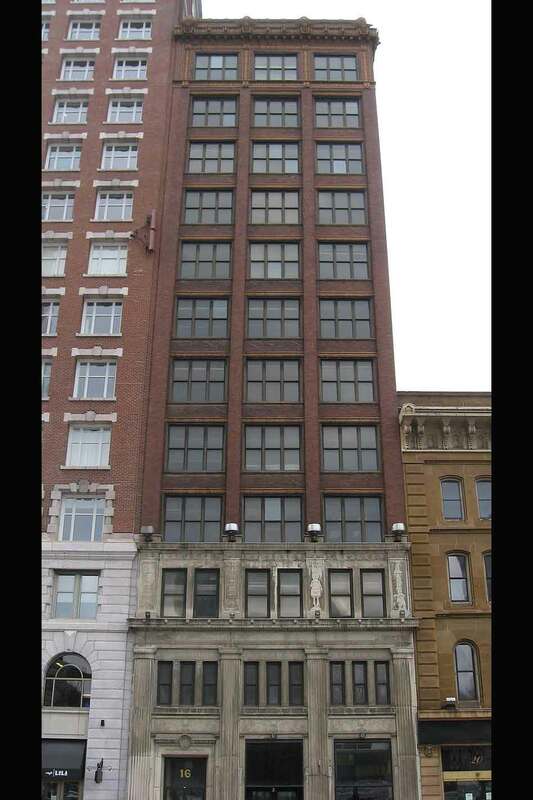 They worked out of one of the first skyscrapers (Hayden Building) built in the city. In fact, Columbus even had an NFL team, the Columbus Panhandles, who were the first team in the NFL to play against another NFL team! 15. LEEEERRROOOOOYYY Jenkins… but not the one you’re thinking of. Did anyone else have zero idea that Leroy Jenkins was a real person? Because I didn’t. I thought it was just a WoW meme. 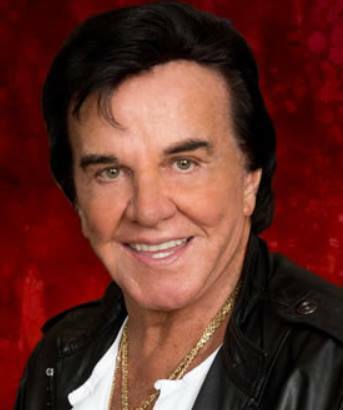 Apparently, he was a famous central Ohio televangelist who was known for his “miracle water” (which came from a well in Delaware) and his Elvis hair. They even made a movie about him. As far as I know, he’s unrelated to the World of Warcraft Leeroy Jenkins. 16. Judy Garland joined a frat in Columbus. That’s right. 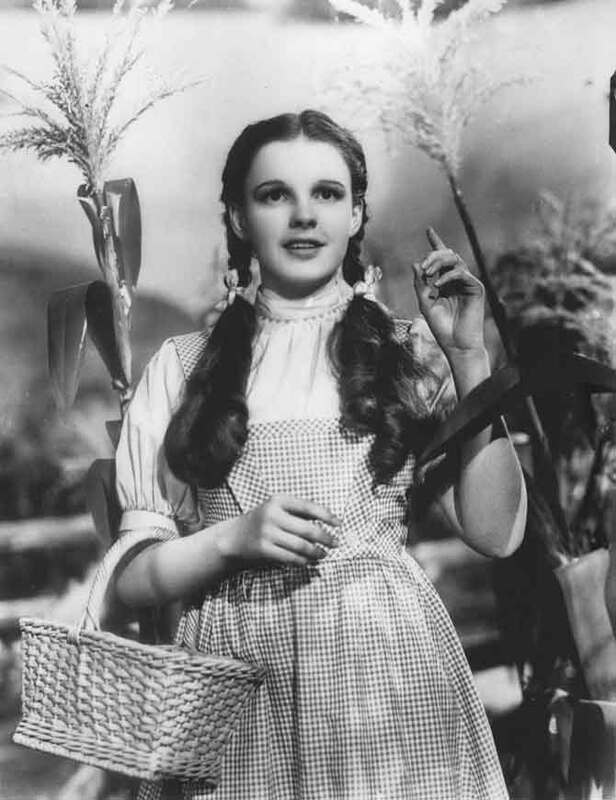 America’s favorite songbird, Judy Garland, was inducted into Ohio Stateʼs Alpha Gamma chapter of the male fraternity Sigma Chi in 1938, just a year before The Wizard of Oz was released. Garland was in town to play the Ohio Theatre, and Life magazine was there to cover her induction. 17. A famous internationally renowned magician is buried in Green Lawn Abbey. 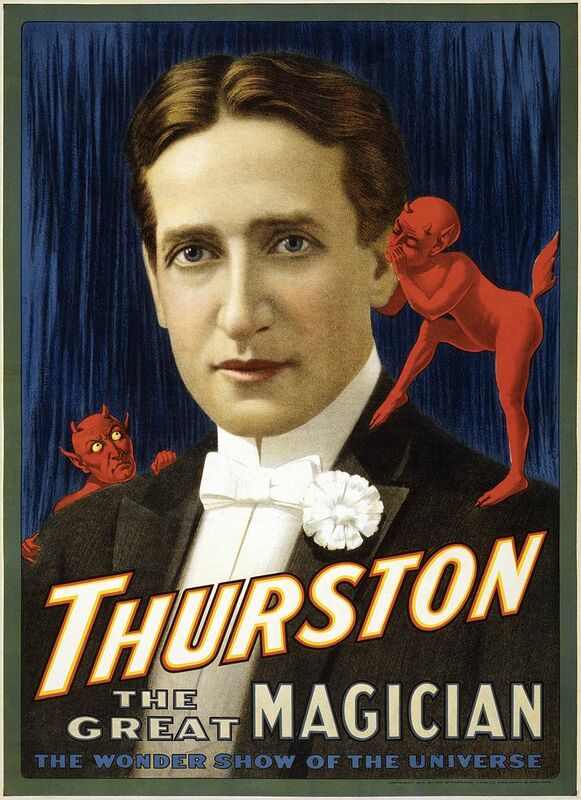 Howard Thurston was known all around the world for his amazing feats, particularly his card tricks. He was born and raised here in Columbus, and he’s been resting ever since his death in 1936 in the mausoleum at Greenlawn Cemetary.